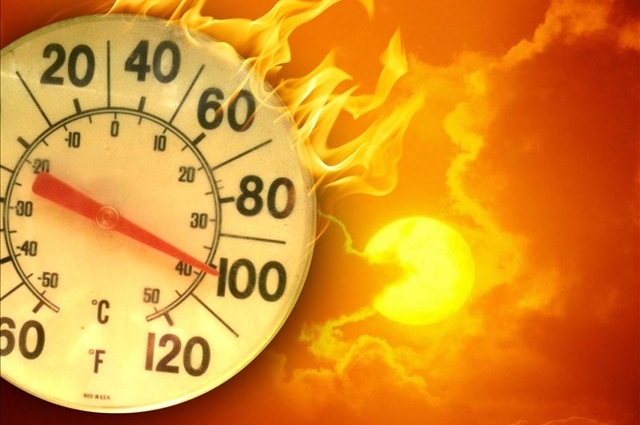 PHOENIX (AP) – Phoenix police have released the name of the 12-year-old boy who died after hiking in triple-digit temperatures. Authorities said Sunday that Cody Flom was hiking with an adult male Friday afternoon in the Sonoran Desert Preserve when he became ill. The man tried to carry him off the trail and then tried dialing 911, but his phone didn’t work. Police say he left the boy to get help. Flom was airlifted to a hospital but later died. Investigators say the pair had 2 liters of water with them. It was unclear how long the two had been hiking.